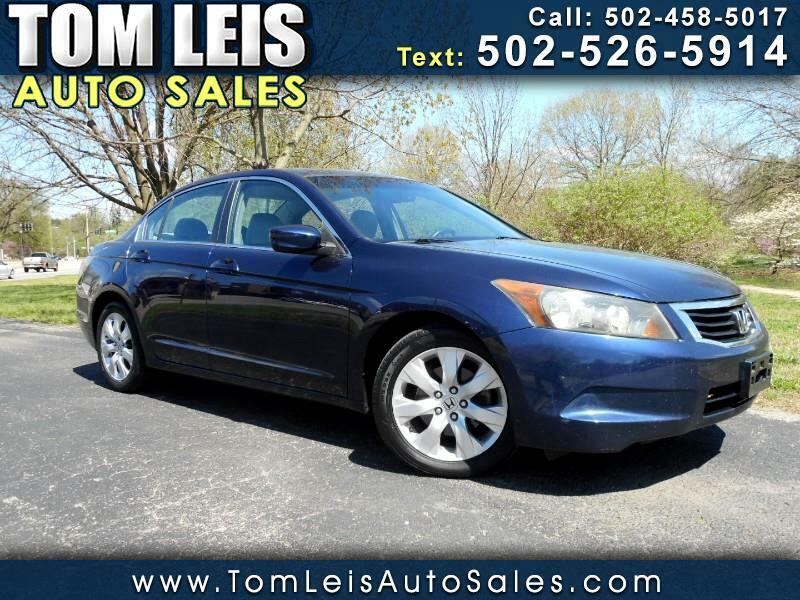 Used 2008 Honda Accord EX-L Sedan AT for Sale in Louisville KY 40206 Tom Leis Auto Sales Inc. This 1-owner 2008 honda accord ex-l is loaded and only has 124k has been very well maintained.we have totally serviced this accord and it needs nothing.Come by today and check out this awesome 08 accord ex-l !! !